Excitement is building for U.S. Ski & Snowboard athletes and staff as the 2019 FIS Snowboard, Freestyle and Freeski World Championships get set to take place Feb. 1-10, in the U.S. 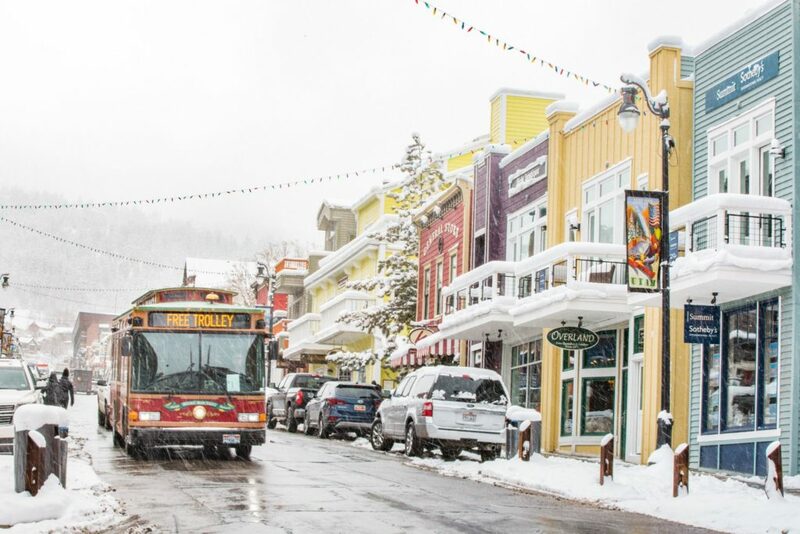 Ski & Snowboard’s own backyard in Park City, Utah. With 10 days of competition at three of the best resorts in the country – including Deer Valley Resort, Park City Mountain, and Solitude Mountain Resort – this will be the biggest winter sports event to be held in Utah since the 2002 Olympic Winter Games. Three new Olympic events will be hosted for the first time at a FIS World Championships: freeski big air, mixed team snowboard cross and team aerials. An international TV audience of more than 270 million viewers is expected to tune in on television and stream on digital devices. This estimated TV audience size has in turn caused TV coverage to exponentially increase: 28 hours of coverage on NBC and NBCSN will be broadcasted, a number that has almost doubled since the 2015 World Alpine Ski Championships in Beaver Creek. 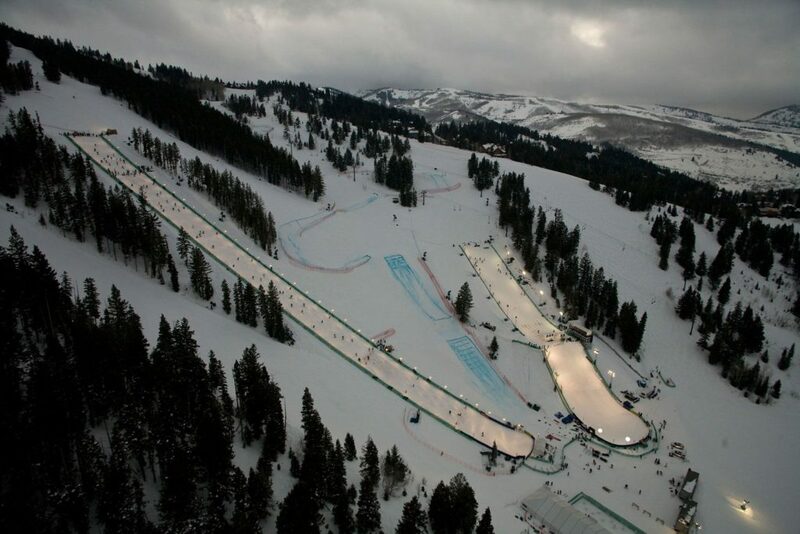 Park City, Utah hosted the FIS Freestyle World Championships in 2003 and 2011 at Deer Valley Resort, but 2019 will be the first time a U.S.-based World Championship will include all events across the snowboard, freestyle and freeski disciplines. Amongst staff, there will be about 900 people working the events; 650 of those people will be volunteers, equating to a combined 25,000 hours of both working shifts and volunteer commitment. Featuring the best athletes in the world, world-renowned venues, and several brand-new events, you will not want to miss the 2019 FIS Snowboard, Freestyle and Freeski World Championships. In fact, there are many ways to get involved, with over 650 volunteer opportunities for anyone 15 years of age and up. Volunteers will be able to experience events up close and contribute to making the World Championships the best it can be. If you have an interest in joining the team, Click Here to Sign Up.